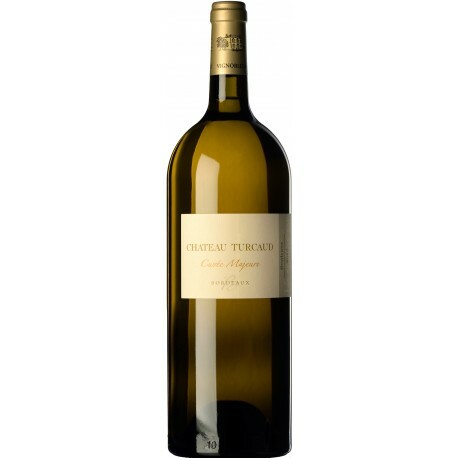 Château Turcaud Entre-Deux-Mers Blanc AOC is a wine with intense aromas of citrus fruits, exotic fruits, mango, lychee, lime, and floral notes. 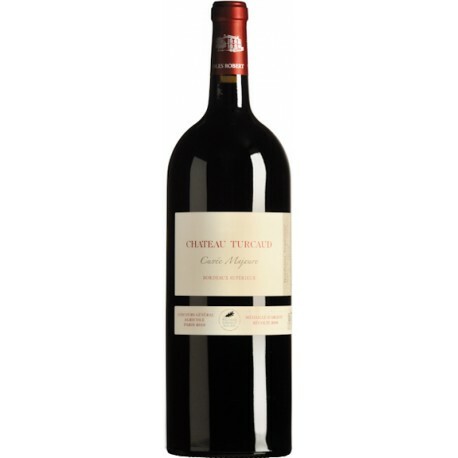 In the mouth, it has a lot of fruity, liveliness and a very nice length. 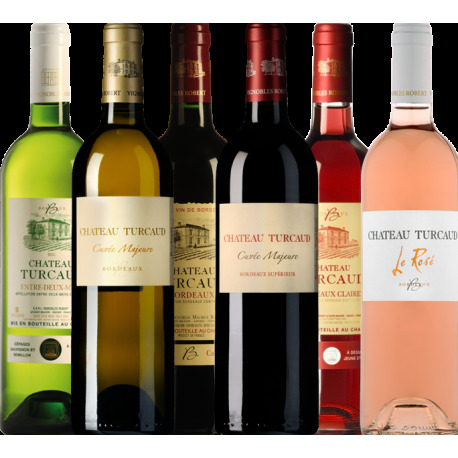 It won the gold medal at the Aquitaine Wine Competition in Bordeaux for the 2016 vintage. 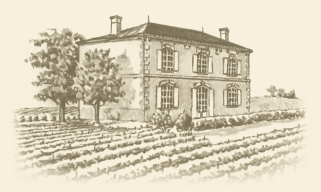 The Château Turcaud Entre Deux Mers Blanc AOC is 50% Sauvignon 45% sémillon, 5% muscadelle. 100% skin contact in pneumatic wine presses, then fermented and aged on the lees in vat. Beautiful pale yellow with green highlights. Very crisp and fruity with good length. 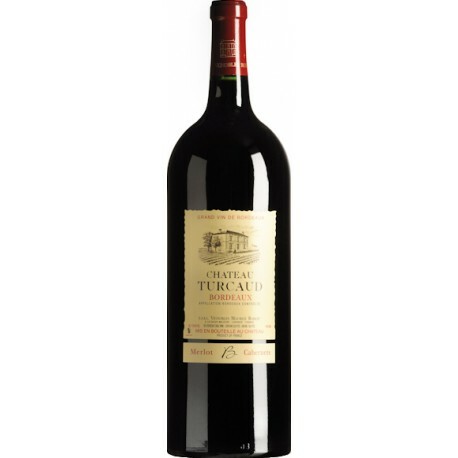 The aromatic complexity on the nose follows through on the palate with extreme finesse. 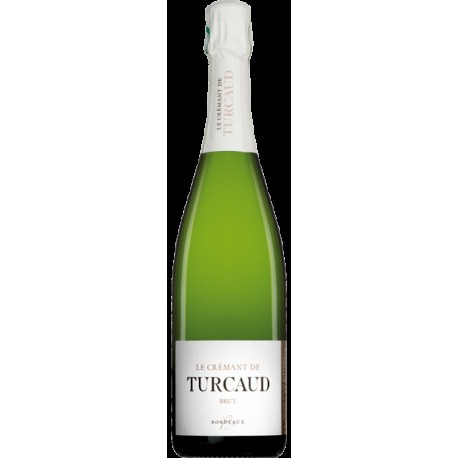 This wine is best enjoyed within two years of the vintage, well-chilled as an aperitif, with all sorts of seafood, or with goat's milk, ewe's milk, and hard cheeses. This wine is a pure delight.